1644 - William Penn, English real-estate entrepreneur, philosopher, and founder of Pennsylvania; he wrote in favor of democracy and religious freedom, and was noted for his good relations and successful treaties with the Lenape Indians; he was imprisoned in the Tower of London for his controversial religious pamphlets. 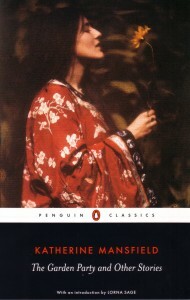 1867 - Masaoka Shiki (pen-name of Masaoka Noboru), Japanese poet, author, and literary critic. 1888 - Katherine Mansfield, New Zealand-born British modernist short-story writer and poet. 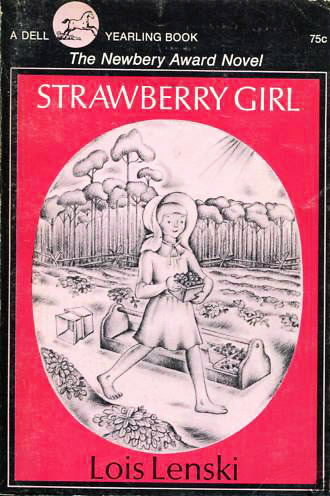 1893 - Lois Lenski, Newbery Medal-winning bestselling American author and illustrator of books for children and young adults. 1894 - E.E. 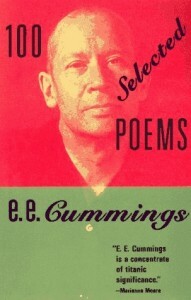 Cummings, American poet, painter, essayist, author, and playwright; he is considered one of the most innovative poets of the 20th century. 1906 - Hannah Arendt, German political theorist; a Jew, she escaped Europe during the Holocaust and later became an American citizen; her works deal with the nature of power, politics, democracy, and totalitarianism. 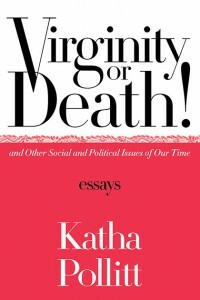 1949 - Katha Pollitt, American feminist poet, essayist, and critic.